The American Cancer Society's Relay for Life of Monongalia County was this past Friday, June 3 at the Hazel and J.W. Ruby Community Center at Mylan Park from 7 p.m. to 7 a.m. the following day. This overnight fundraising event is a way for the community to honor and celebrate the lives of local cancer survivors, and is held to recognize that "cancer doesn’t sleep and neither will we until we find the cure." Being a member of the Mon County event committee, I recruited Anthony from our video production team to help film events throughout the night as well as short interviews from participants, cancer survivors and caregivers. We will be putting together short videos--60 to 90 seconds in length--featuring events such as the singing of the national anthem by Carlton Smith, the Luminaria Ceremony and dance performances from local Morgantown groups. 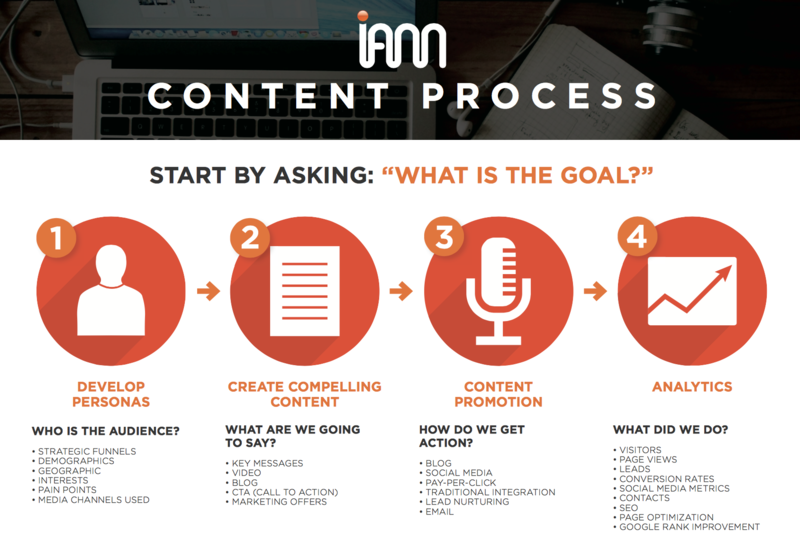 Video content is a powerful way to tell a story and deliver information while emotionally resonating with an audience. InnerAction Media implements integrated marketing strategies for many hospitals and healthcare organizations, where they often tell the story of patients including cancer survivors. The video testimonials from the night of Relay share the journey of those who have battled cancer or have been affected by cancer. Everyone has been or will be affected by cancer in some way. Video testimonials are far more engaging than text, giving the audience facts and an authentic behind-the-scenes look. Creating multiple short videos surrounding the night of Relay, I hope to give the community insight into the event and what it is all about. Check out Gerri Angoli’s story, cancer survivor and Relay for Life committee member. 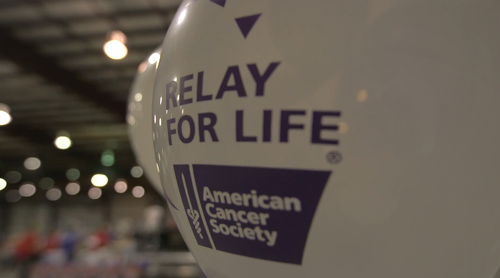 Stay tuned for more videos from the night of Relay for Life! To learn more about how you can get involved with Relay for Life, click here or visit Relay for Life of Monongalia County on Facebook. Of course, all the pretty pictures in the world don't mean much if you don't know what to say or whom to say it to.